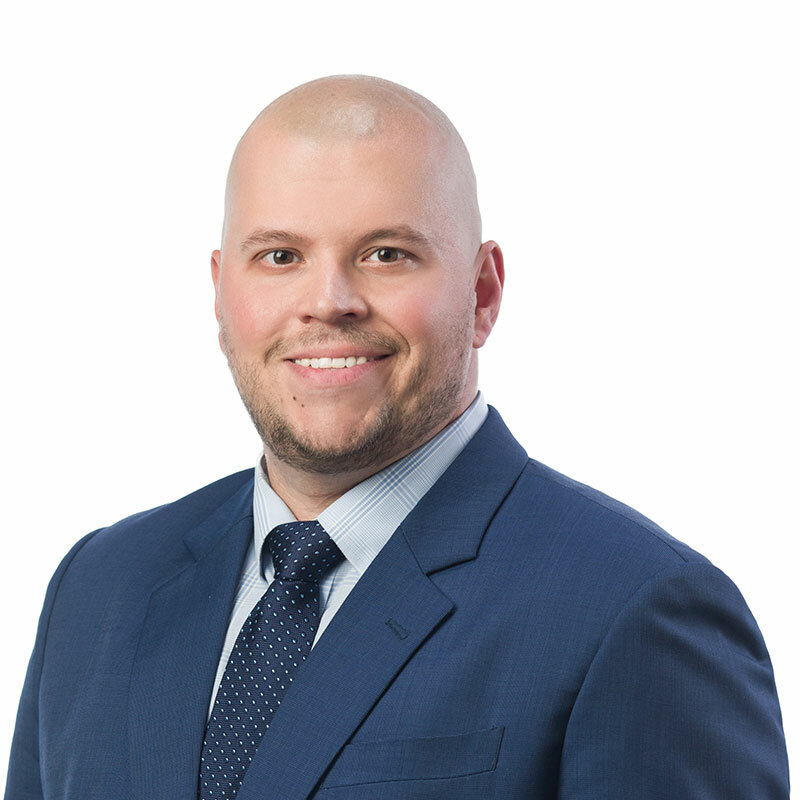 Mike Hrabok is an associate practising in Gowling WLG's Calgary office in the areas of financial services and real estate. Mike has extensive experience in secured financing transactions and commercial real estate transactions. Prior to joining the firm, Mike was the in-house counsel at a national commercial real estate developer after articling and practising with a national law firm in the financial services and commercial real estate groups. Mike has represented a wide range of clients, including financial institutions, lenders, borrowers, real estate purchasers, real estate vendors, real estate developers, landlords, tenants, REITs and pension funds.